The universal duties of throne and pedestal are to support the glory or display of greatness either of gods or of mortals. In China, a throne set upon a pedestal signified the separation of the celestial from the terrestrial world and the supremacy of the former over the latter. Hindu thrones were of various natures. The padmasana, the lotus seat or pedestal, expresses cosmic harmony. It was the throne of Vishnu - and even that of the Buddha - but it could also, in Tantric terms, be the ‘lotus of the heart’. Shiva’s throne, the simhasana, like that in the Book of Revelation, was borne by four animals corresponding to the four ages of the world and the four colours. They were called Dharma, Jnana, Vairagya and Aishvarya. 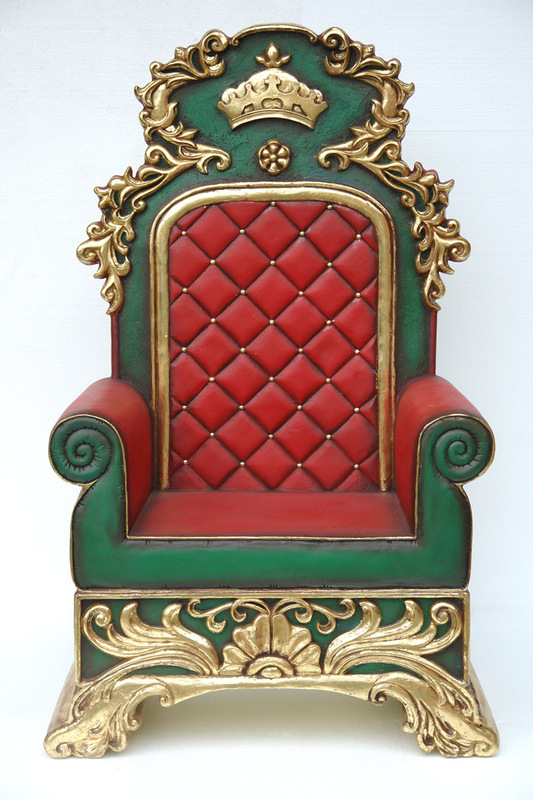 This throne supports aspiration towards supreme knowledge through mastery of cosmic energy. In fact, simha means ‘lion’ and, as is amply supported by iconography, the throne was more widely known as the ‘Lion Throne’. In some Christian as well as Islamic writing, God’s throne is said to be supported by eight angels corresponding to the eight points of the compass and the subordination of the whole universe to God. Buddhism locates the Buddha’s diamond throne at the foot of the Bodhi-tree, that is to say, in the centre of the world. In aniconic art (i.e. 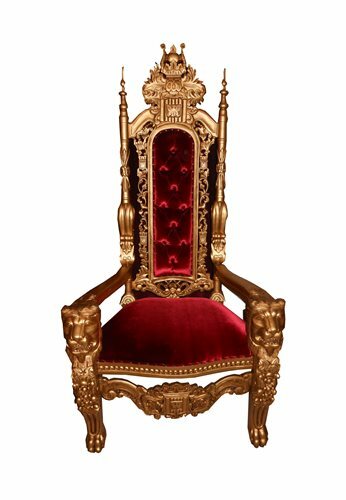 not using figures of humans or animals to portray gods and so on) the throne stands for the Buddha - set between parasol (Heaven) and the Buddha’s footprint, it corresponds to the intermediate world. Sometimes, as in the case of rulers, the throne either confers office or postulates its exercise. In the case of the simhasana of Mysore it conferred temporary deification. Nor should the infallibility of the Pope be forgotten, when he speaks ex cathedra. The throne (el arsh) of Islamic esotericism underpins manifestation, itself without form, and even the transcendence of the First Cause, giving expression to the relationship between the First Cause and its manifestation. On the other hand, the pedestal or footstool (el kursi) is primal differentiation, the first ‘creation’. 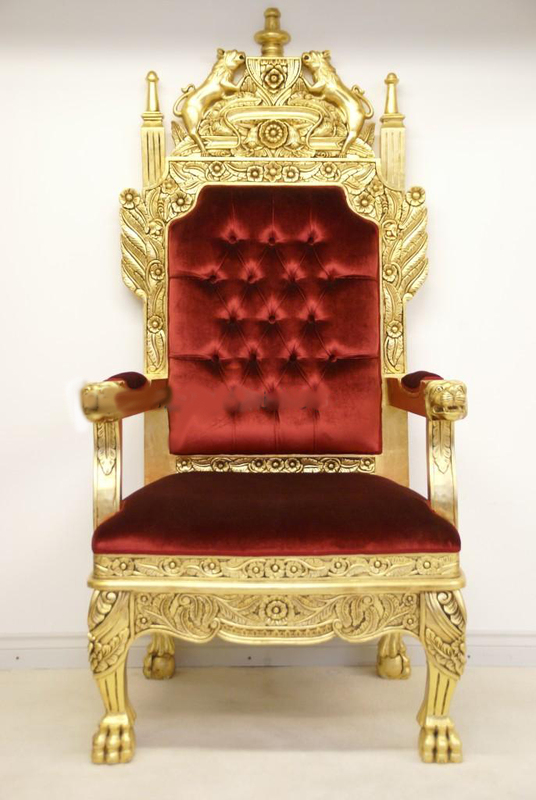 ‘Lord of the Throne’ is one of the names most frequently applied to Allah by the Koran. He is also known as ‘Lord of the Heavens and the Vast Throne’ and ‘Master of the Throne’. Tradition has it that ‘the Throne possesses seventy thousand tongues and that each tongue praises Allah in several different languages’. 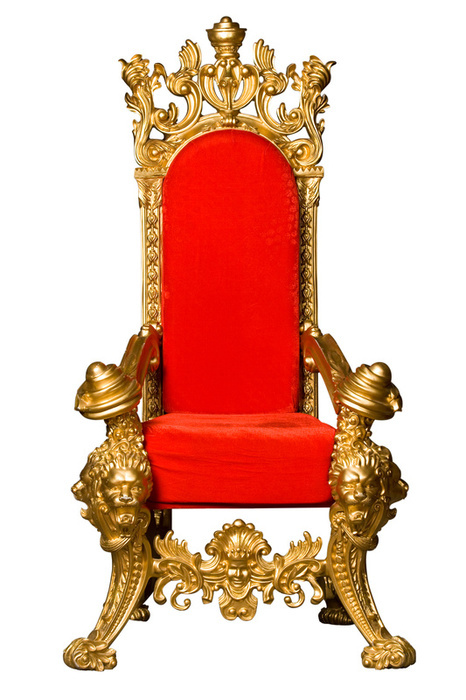 The Throne is identified with Divine Knowledge. The Throne encompasses all things. It symbolizes the culminating state of universal manifestation, bringing balance and harmony in its fullness. Upon it stands the glorious manifestation of God in his Mercy and Bliss. God’s throne is ‘upon the waters’ (Koran 11: 9) that is to say it stands supreme over all cosmic potentiality or the ocean of primordial matter. This is reminiscent of the Hindu and Buddhist symbol of the lotus which blossoms on the surface of the water and is simultaneously an image of the universe and the seat of the godhead made manifest. 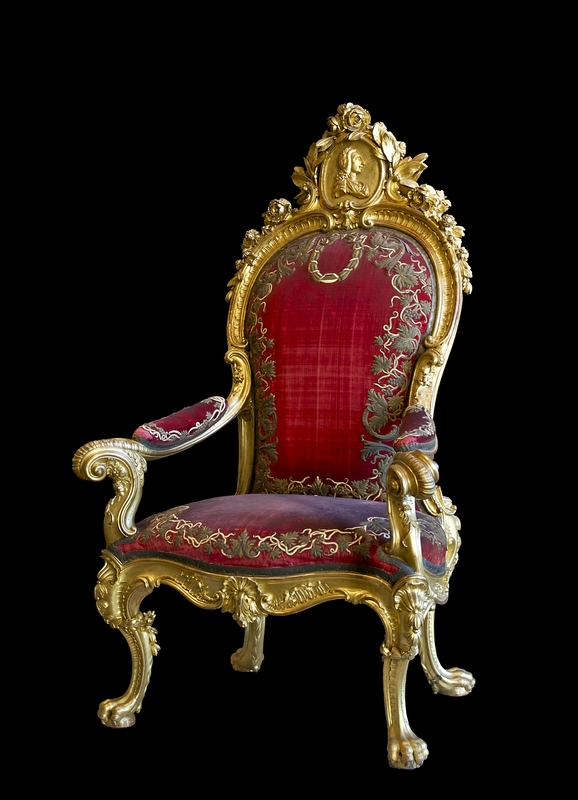 Basically, the Throne is to be identified with the Universal Spirit. ‘From the Sufi viewpoint, each single thing, seen in its primeval nature, is God’s Throne. In particular, it is the mystic’s heart which is identified with the Throne, just as in Hindu and Buddhist symbolism, the lotus is identified with the heart’. 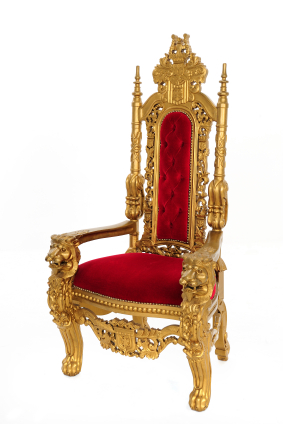 King Solomon’s throne has been described and commented upon as if it were one of the wonders of the world. Even the Old Testament account contains a wealth of symbols. 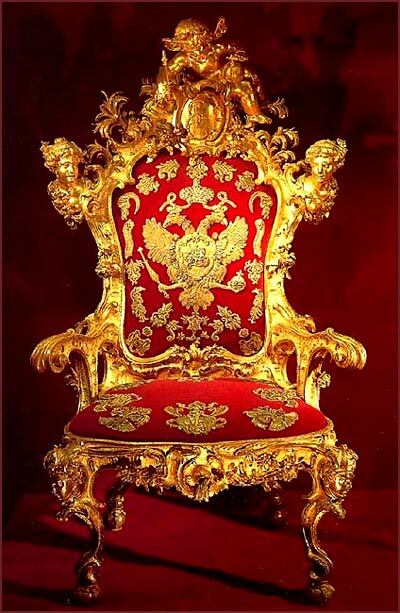 Commentators have, however, burdened this throne under a weight of marvels. The jinnee Ifrit is supposed to have stolen the throne for Solomon from Balkis, Queen of Sheba, conveying it in the twinkling of an eye through space to the Mount of Jerusalem, together with all her books of magic. Thanks to these, Solomon was able to bring under his sway mortals, jinn and the elements themselves. Above the two lions there were supposed to be two eagles. The lions stretched their paws when Solomon mounted his throne and the eagles spread their wings when he sat down upon it. The pillars of the throne were of precious stones and over and above it hung a crown of rubies and emeralds. We shall, however, remain true to the Old Testament version. 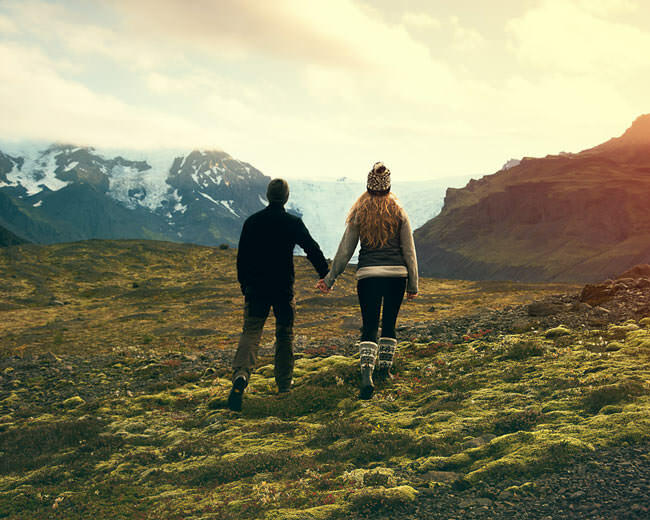 Although this was written centuries after the death of Solomon and is unencumbered by marvels and legends, we should still observe the symbolic properties of the details which it describes. Again, although it would need a small treatise to describe them fully, we need to gather together the significance of ivory and gold; of such animals as lions; and of the numbers six, two and twelve. Summarizing and simplifying some of their characteristics, we find that ivory is the mark of incorruptibility and of invincibility; gold of supremacy and wisdom; and lions of power. The two lions represent the king’s power over Israel and Judah which only became separate kingdoms after his death, while the twelve lions stand for the twelve tribes of Israel. The six steps up to the throne separate Solomon from the rest of mankind, marking the king’s elevation to the highest level of supremacy and wisdom, only slightly below that of the godhead. They correspond to Solomon’s own number, that of the so-called Seal of Solomon, or six-pointed star of david. 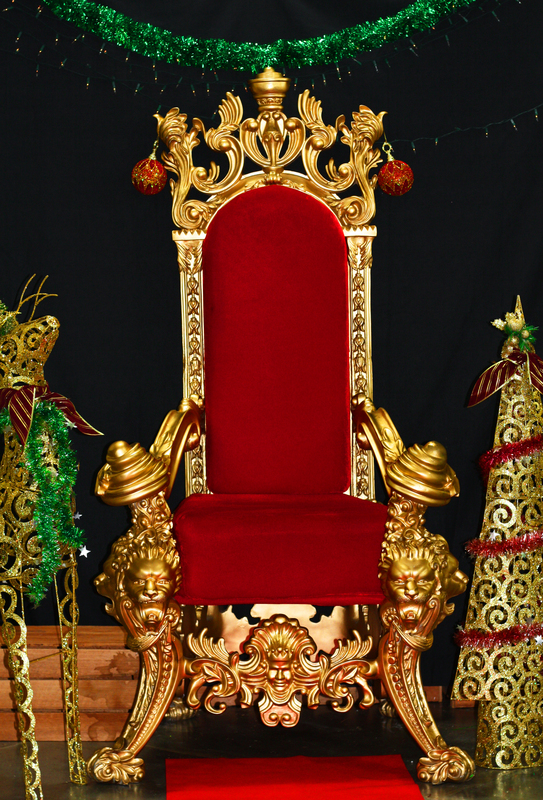 No more glorious nor flamboyant combination of symbols may be imagined than Solomon’s throne.